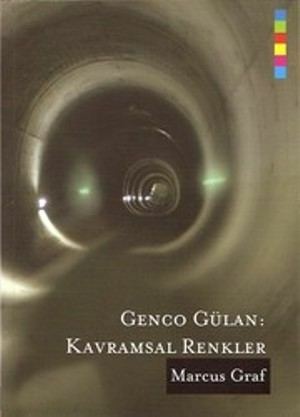 Genco Gülan was born in Istanbul in 1969. He graduated from the Department of Political Science and studied Art at Boğaziçi University. He then continued his master’s degree on Media Studies at New School University in New York in 2000. 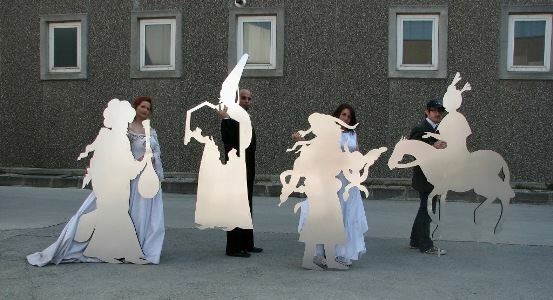 Gülan makes conceptual art with an interest in “new”. He has had many solo exhibitions in Istanbul, Graz, Duisburg, New York, Seoul and Zagreb since 1990s. 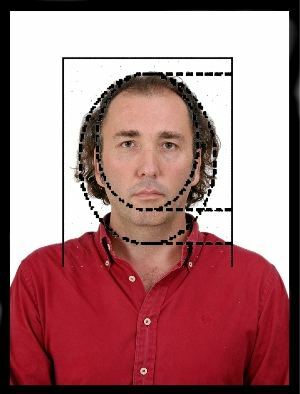 He has also participated in numerous festivals such as; Steirishes Herbst, Graz (1997); Ars Electronica, Linz (1998); Mediaterra, Athens (2000) Free Manifesta, Frankfurt (2002), prog:me, Rio de Janeiro (2005), Thailand New Media Festival (2005), Balkan Art, Novi Sad (2007) and Istanbul Festival (2009). 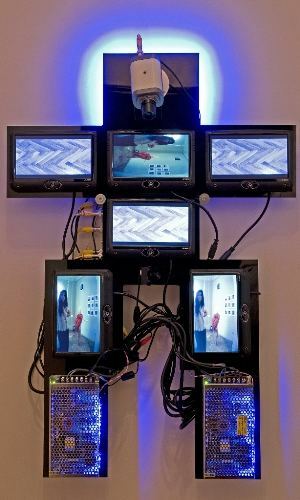 His net-art pieces have been exhibited on internet pages: irishmuseumofmodernart.org, rhizome.org and kanonmedia.com. Many reviews about Gülan and his works have been published in Newsweek, Herald Tribune, NY Arts, Art in America, Das Kunst, Beaux Arts, Idomenee, Me Naiset and Sanat Dünyamız. His works are listed in the required reading lists at City University, the School of Visual Arts, New York Institute of Technology, Rice University and U.C. Santa Barbara, Bilgi University and Cologne University. Gülan got prizes from BP Turkish-Azerbaijan Artists Competition Young Artist Award (1994), New School University New York Media Award (1999), Lions and E.M.A.F. He has given several seminars and conferences at Yale, School of Visual Arts and New York Institute of Technology. His works have been exhibited in many international museums such as Centre Pompidou et du Musee National d’Art Moderne, Paris; Pera Museum, Istanbul; ZKM | Zentrum für Kunst und Medientechnologie Karlsruhe, Museu de Arte Moderna do Rio de Janeiro and Triennale Bovisa, Milano. 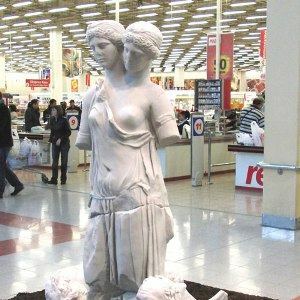 They can also be seen in public and private collections such as Abraham Lubelski New York, Marie-Laure Novak, Paris and Proje 4L/ Elgiz Modern Art Museum, Istanbul. His monograph, written by art historian Marcus Graf, is published with the title "Conceptual Colors". Gülan is the member of UNESCO, AIAP and UPSD. He was a member of the International program committee of ISEA 2008 in Singapore; and of the Advisory Board of Balkan Biennial, Cosmopolis 2004 in Thessaloniki. As of today, he is a member of the editorial Board of Second Nature Journal Melbourne. 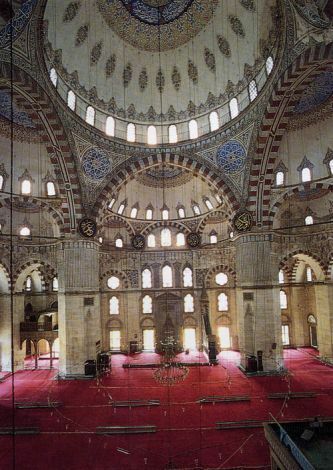 Gülan also teaches at Mimar Sinan University, Boğaziçi University and Yeditepe University in Istanbul.